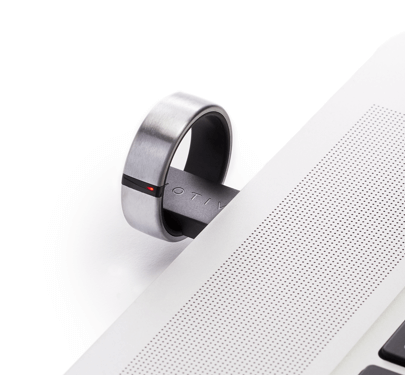 The Motiv Ring brings all the functionality you want in a surprisingly slim, ultralight design. Discreet, comfortable and waterproof, so you’ll never want to take it off. Available in three colors. Wear it 24/7, you capture every minute of your day and week to get a more complete view of your activity and sleep. 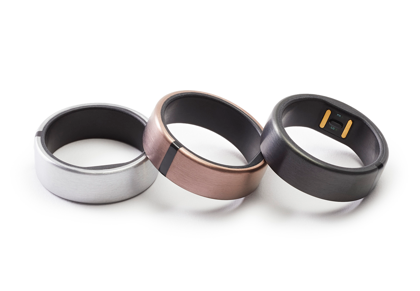 Motiv Ring has a three-day battery life. An ultra-slim charging dock that plugs into any USB port, and it only takes 90 minutes to full charge. Motiv Ring is less than 0.1 inches thick and weighs less than a penny.